The country’s deposit fund is forking out 640 mln euros to clean up three small banks before they are sold to Credit Agricole. Prepping a target for a foreign rival looks generous and the fund’s returns are uncertain. At least taxpayers will be spared a hit this time. Italy’s Interbank Deposit Protection Fund, whose members are domestic banks, is looking to inject 640 million euros ($770 million) to prevent the collapse of the small savings banks of Rimini, Cesena and San Miniato, Reuters reported on Sept 7.
Credit Agricole, which operates in Italy through Cariparma, has offered 130 million euros to buy the banks but first wants them to be cleaned of their bad loans. The rescue plan envisages a 427 million euro capital injection for the three lenders. In addition, the fund will invest 213 million euros in the junior tranche of a securitisation of non-performing loans with a gross value of around 3 billion euros. The cash will come from the 795 million euros that the fund has at its disposal specifically to support Italian banks at risk of failure. 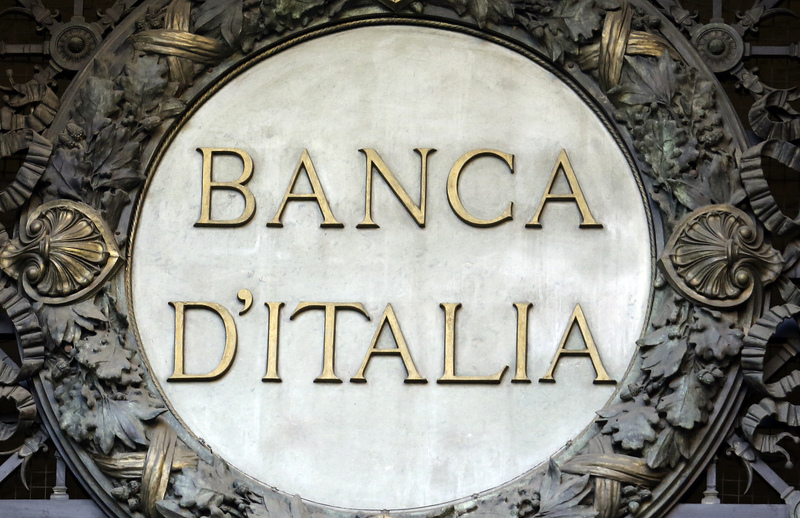 Banking staff union Fabi calculated in July that letting the three regional banks fail could cost the Italian banking system 2.5 billion-2.7 billion euros.